Jawbone began making it easier to love Siri, Google Now or other virtual assistants in a hint at the future portrayed in the Oscar-nominated filmHer. 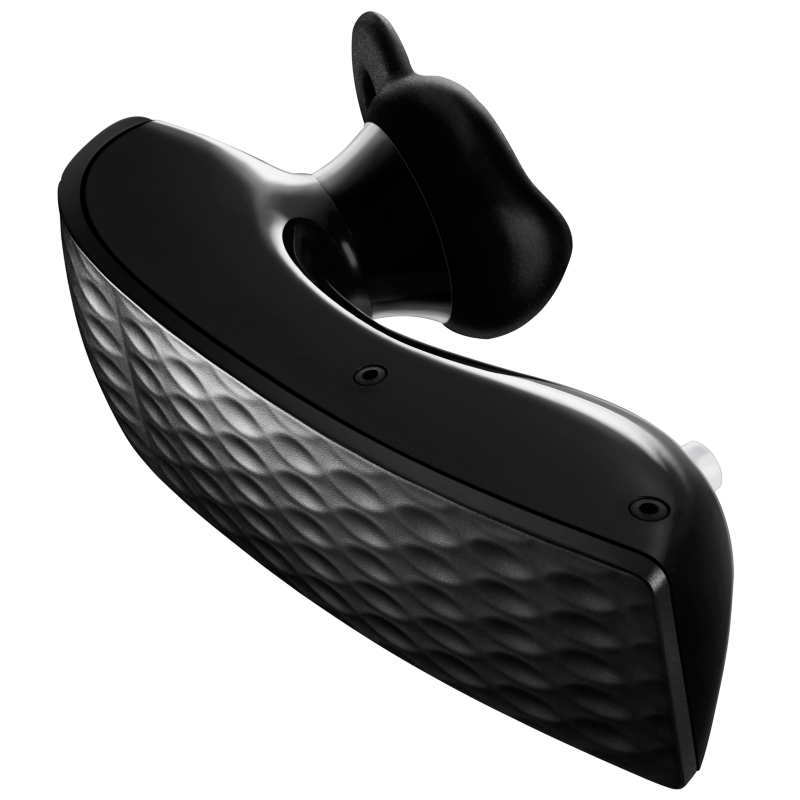 Jawbone built in wide-band audio, high-quality microphones, and NoiseAssassinsoftware to block out unwanted sounds to make voice quality closer to what is found in Internet telephone calls than in typical ear pieces. ERA was priced at US$99 (RM300) at www.jawbone.com, but could be purchased with a protective charging case for US$130 (RM390) to increase talk time to 10 hours from four. The ear piece was less than half the size of its predecessor. Since ERA is tiny, Jawbone added a “locator” feature that signals an ear piece to chirp to disclose where it is.A Jawbone “Nerd” USB device can be used to automatically synch the ear piece to laptop computers.